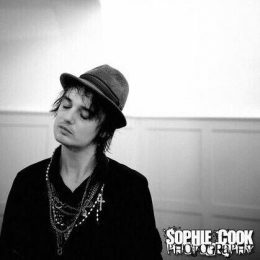 September 19, 2008 – I am attending a press conference at the Opera House (now the O2 Academy) in Boscombe with Babyshambles frontman, and former Libertine, Peter Doherty. As he catches a quiet, unguarded moment I raise my Nikon and capture the image little realising how iconic it would become. Over the intervening decade it has been used on T-shirts, mugs and all manner of merchandise and most notably as part of Peter’s artwork for the cover of his 2016 album ‘Hamburg Demonstrations’. 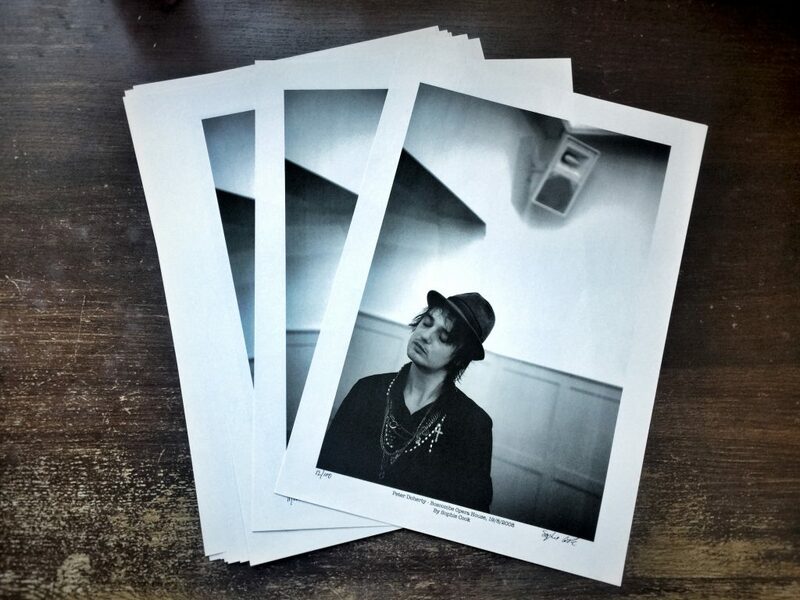 Now, for the first time ever it is available as a 100 print run limited edition A3 monochrome print signed and numbered by the photographer Sophie Cook.